Fall Coats and More for Less + 40% Off Code + $250 GIVEAWAY! I know yall are busy building up your fall wardrobes, so lemme help you out with a post in partnership with thredUP, complete with a 40% off discount code and a huge giveaway! 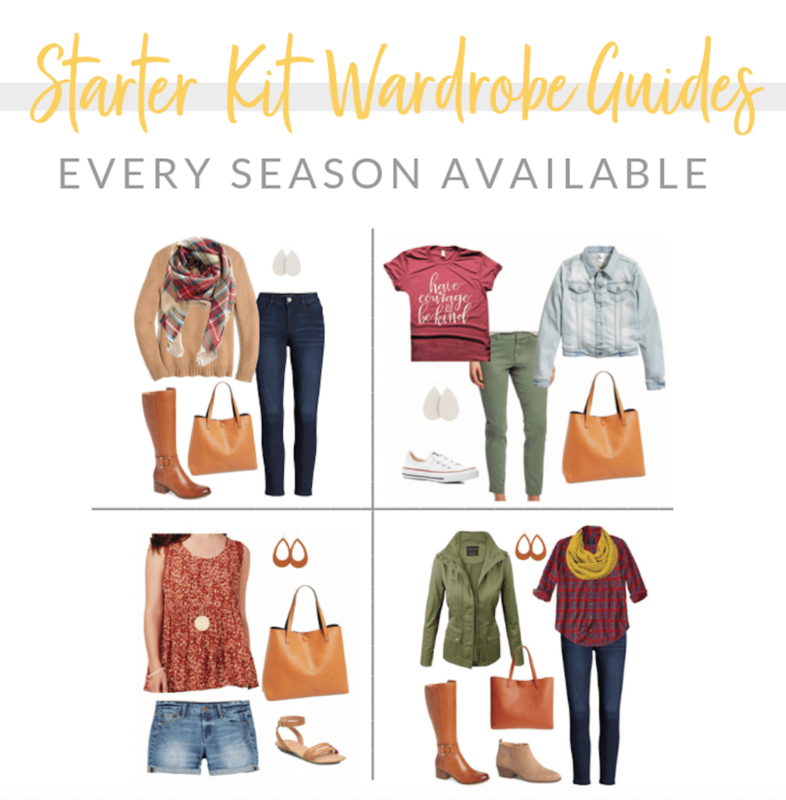 thredUP is a fantastic resource to help you fill your closet with quality pieces while maintaining a good budget. It’s the largest online second-hand store that sells like-new and new-with-tags items at a fraction of the retail price. 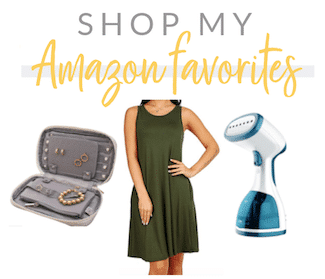 thredUP carries brands like J.Crew, LOFT, Lucky Brand, brands from Nordstrom, Anthropologie, and Paige Denim–all for up to 90% off retail! This time around I focused on coats, and I was very pleased with how many coats thredUP has. Turns out thredUP is an amazing place to shop for coats because coats tend to be really expensive and you can save a ton of money by getting brand new and like-new coats at huge discounts! Of course I threw in a few extra things too as they caught my eye while shopping. 😀 Here they are! I’ve lusted after a long pink coat like this after seeing one on someone else a couple years ago, but for many reasons I couldn’t justify spending a hefty amount on one. (My climate doesn’t require coats like this often!) When I saw this H&M coat at thredUP in like-new condition for only $26.99 (originally $60+), it was in my cart in the blink of an eye! It’s a coat I’ve had on that mental wishlist that would probably never happen, but thanks to a fantastic deal at thredUP I could have a little fun and fulfill that wish without the guilt of breaking the bank. Also, this cute little fringe bag was a steal at thredUP for only $12.99! A trench coat was another item that’s been on my mental wishlist for years, so seeing this Zara trench at thredUP made me so excited! 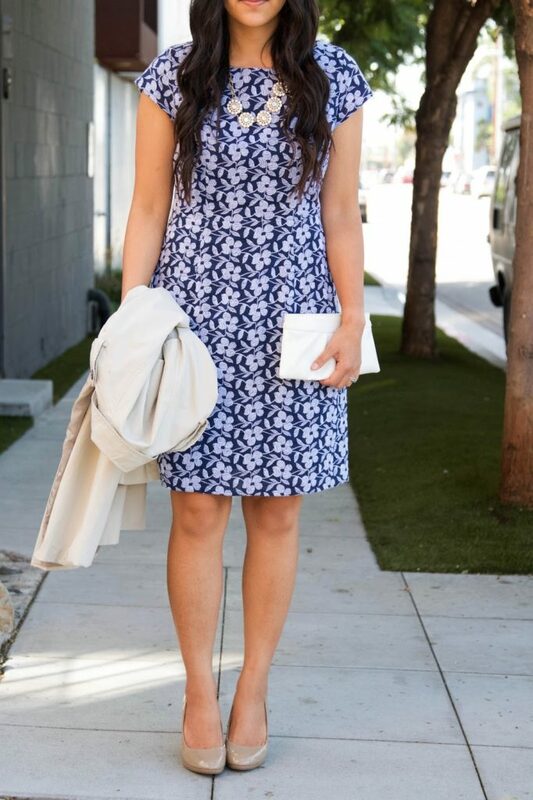 I paired it with this Old Navy dress that was brand new with tags still on and dressed it all up for a wedding guest look. Code for 40% Off + $250 GIVEAWAY! 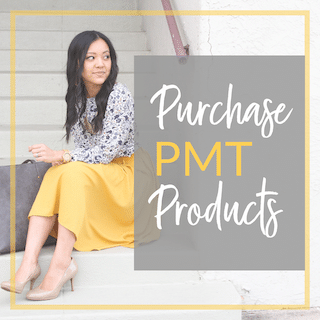 thredUP is offering PMT readers a special discount! 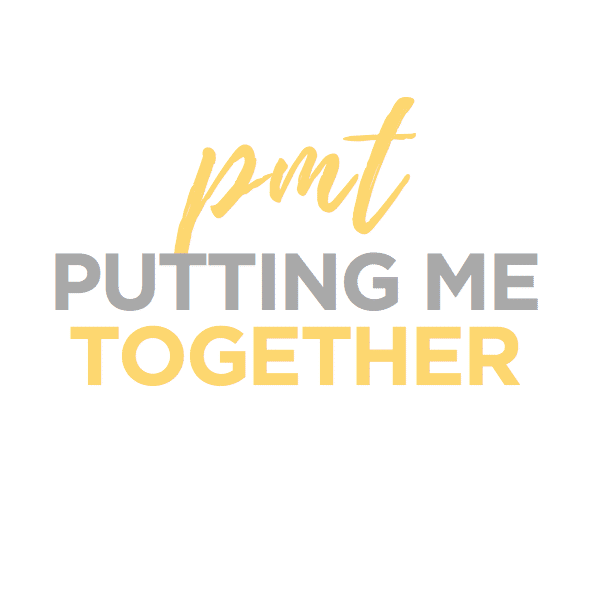 The first 100 people to use the code PMT40 will get an extra 40% off their first order! (Applies to new U.S customers only. Discount up to $50.) Start shopping HERE! 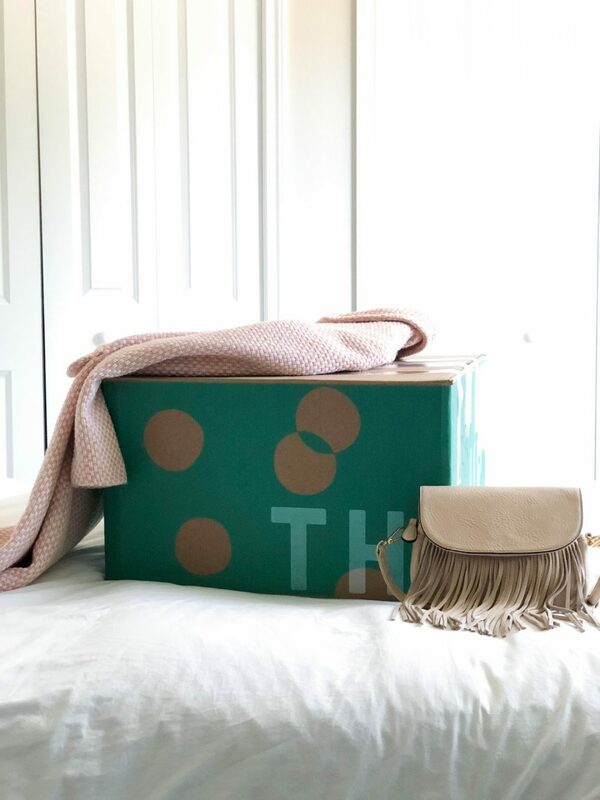 They’re also giving one of you lucky readers a $250 shopping spree at thredUP! 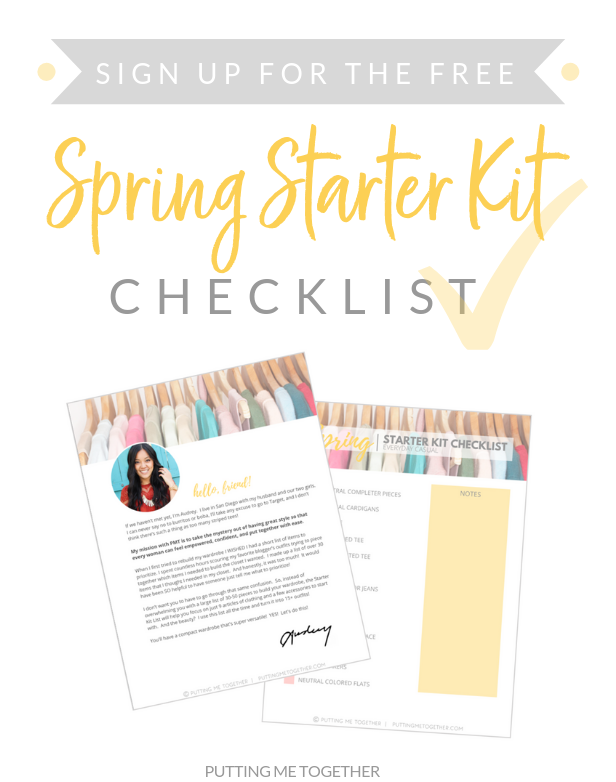 To enter the giveaway, leave a comment below with a link to any thredUP item you love. Giveaway ends October 24th and winner will be announced via email. Please include your email address in your comment or ensure that your Disqus email address is correct. Good luck! 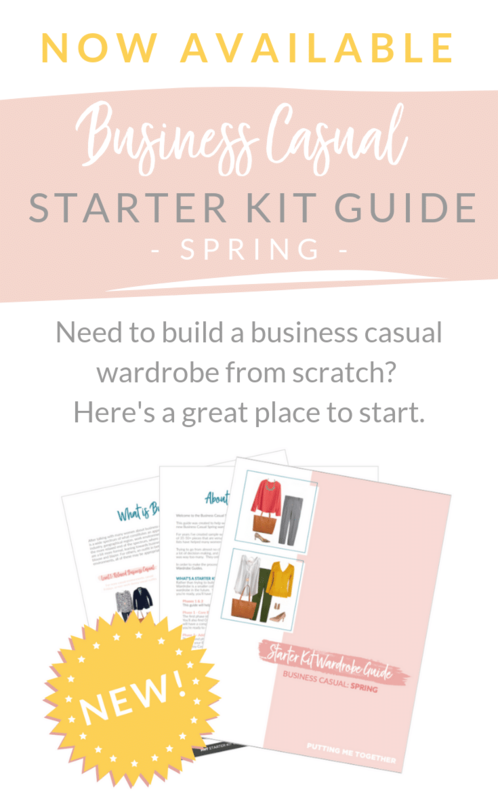 This post was created in partnership with thredUP. I am loving this Eliza J sweater dress! I’ve been needing a replacement black pencil skirt and this one looks perfect! 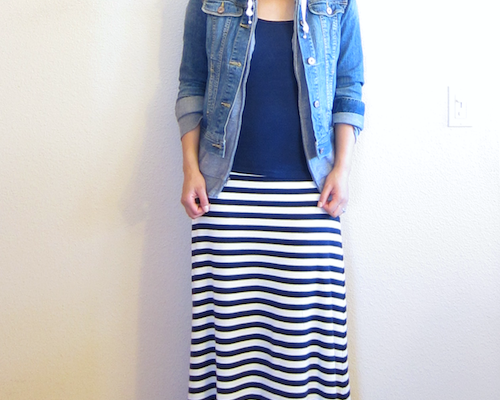 Love ThredUp – I’ve found so many great designer finds for less on their site! That trench looks super cute on you! I’m on the hunt for a New Year’s Eve dress and this may just fit the bill! Been looking for an olive blouse like this! Found a shirt exactly like one that’s in my cart on the JCrew website! Pretty sweater that would go with so much. I love this Marc Jacobs bag! I love this vintage Coach turnlock backpack. I almost exclusively carry backpacks so I can be hands free to deal with my 2 toddlers. So excited for the giveaway! 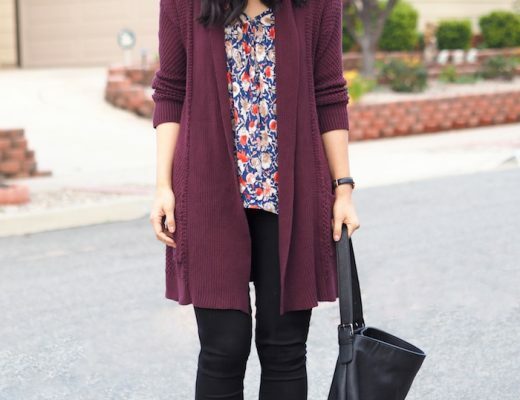 LOVE this cardigan from American Eagle! https://www.thredup.com/product/women-j-crew-factory-store-34-sleeve-blouse/29978077?sizing_id=798%2C576%2C806%2C799%2C795%2C579%2C812%2C813%2C454%2C459%2C450%2C462. This would be a cute top for church or a holiday party! I love the looks that you put together. They all look so good. One item that I would love is this coach handbag. This LBD with some unexpected detail – perfect for a holiday party! I was actually just admiring this necklace from ThredUp! I thought it would be the perfect gold statement necklace for the fall wardrobe challenge. I love this cute necklace! It’s so delicate. Love this dress for the holidays and special occasions! I saw so many great items but I really love this dress! You are so adorable! Want that dress! I have both those coats gifted and never could find a fashionable way to wear them now I know!! Thanks for the code! just got a few belts, lace shirt, and shoes for my little boy! great deals! The first jacket is the prettiest color! I totally dig this sweater! So fun! I love this cardigan. Everything stripes is my favorite! Check out this great item by Ann Taylor LOFT I found on thredUP! I’m on the hunt for a simple navy gingham button down like this https://www.thredup.com/product/women-merona-long-sleeve-button-down-shirt/26537876. Gmail is contactcarriehere. [email protected] – love this! I love the skirt, it’s a great basic. Can’t have enough black tanks! I love this blouse from The Limited! I would be SO stoked!!!! Check it out — The Limited 3/4 Sleeve Blouse for $13.99 on thredUP! https://www.thredup.com/product/women-london-fog-coat/29606727?sizing_id=568%2C571%2C829%2C832%2C841 I need a new “not black” heavy coat. Love this one! I’m partial to this simple black puffer vest! https://www.thredup.com/product/women-fsny-flats/28758837 I’ve had my eyes on these flats for a while now! I would love this dress~ Perfect for the holidays, especially for N.Y.E! 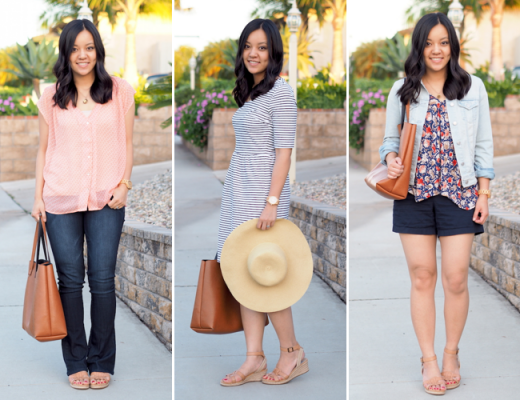 I adore your blog, it’s really helped me come out of my mommy wardrobe rut after baby #2!